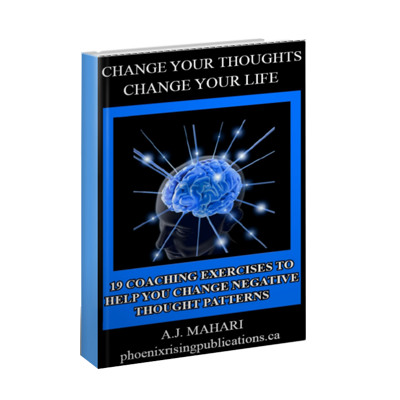 Change Your Thoughts – Change Your Life – 19 Coaching Exercises To Help You Change Negative Thought Patterns by Life Coach, A.J. 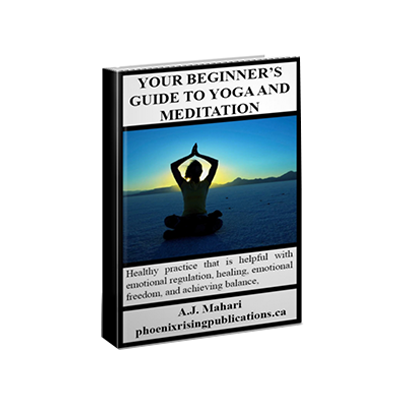 Mahari, is a 102 page Ebook chalk full of information and 19 coaching exercises to help you change negative thinking into positive thinking. 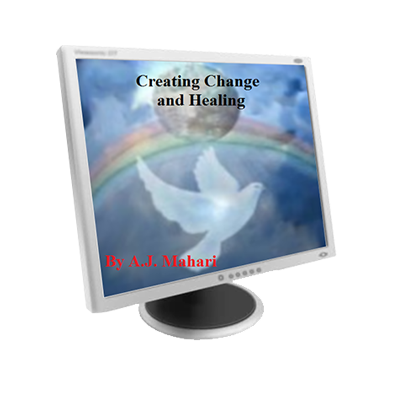 This Ebook stresses how much you will benefit from focusing positively on the here-and-now so that the decisions you are making today will help you create a positive, successful and productive future. 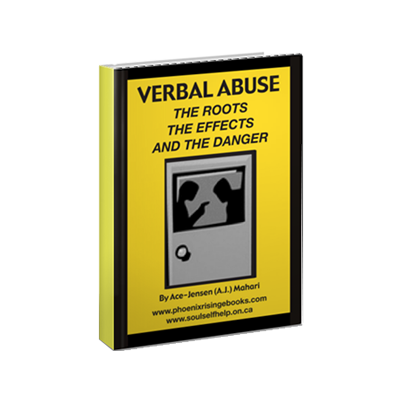 And this Ebook doesn’t just tell you that, it provides you with practical exercises that will show you how to create positive change and how to not only stop focusing on the negative, stop worrying, but also stop feeling so stressed and stop ruminating on intrusive, negative, and unwanted thoughts.